Happy Friday and Happy Labor Day Weekend! 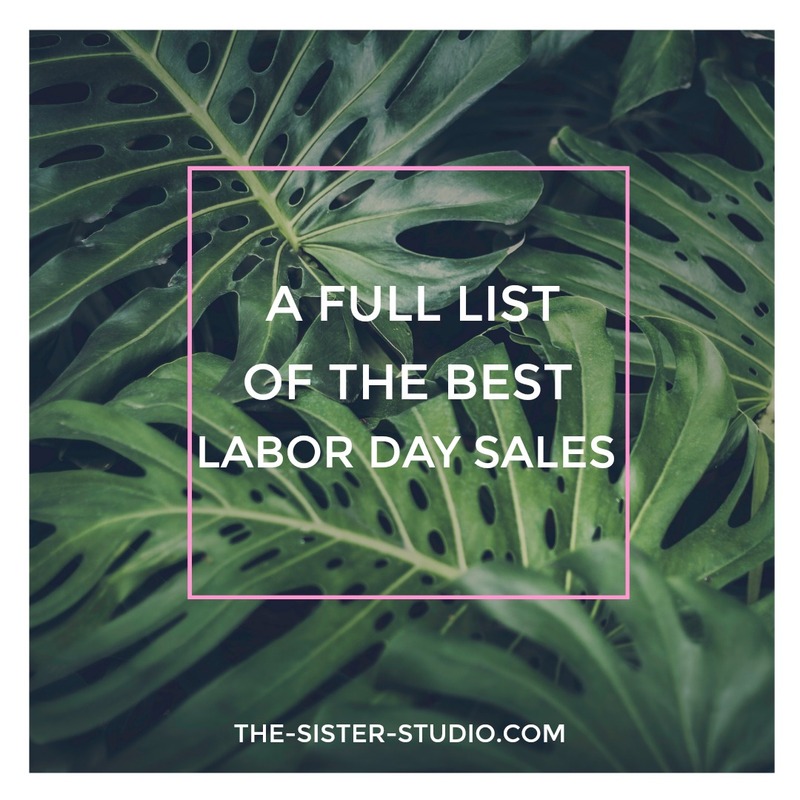 I thought it would be helpful to compile a list of the best Labor Day sales that are happening this weekend (starting NOW). Click any retailer below and it will take you directly to their site. Retailer sales will be updated regularly! ABERCROMBIE – Up to 60% OFF, online only! SO MANY GREAT ITEMS! AMERICAN EAGLE – Up to 60% OFF + FREE SHIP on several items! DON’T MISS THIS! 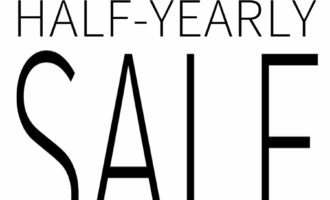 ANN TAYLOR – 40% OFF full price items and 50% OFF sale items! ANTHROPOLOGIE – Extra 40% OFF sale clothing and home! BACK COUNTRY – Up to 50% OFF Clothing! BANANA REPUBLIC – 40% OFF + an EXTRA 10% OFF! BLOOMINGDALES – Up to 60% OFF! CHARLOTTE RUSSE – TONS of items under $20! COTTON ON – 30% OFF when you spend $100. DSW – Up to 70% OFF Clearance and FREE shipping over $35! EXPRESS – 40% OFF EVERYTHING! DEFINITELY WORTH BROWSING! FOREVER21 – Up to 50% OFF! FREE PEOPLE – 40% OFF Sale Styles! eBAGS – Up to 60% OFF + FREE shipping! My Luggage is BACK ON SALE HERE!! GAP – 40% OFF + an EXTRA 10% OFF! JCPENNEY – EXTRA 20% OFF! LAND’S END – 40% OFF full prices styles! 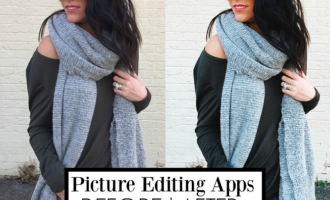 LOFT – 40% OFF your purchase! MARLEYLILLY – TONS of items under $20! SO MANY GREAT GIFTS! NINE WEST – 30% OFF site wide! NORDSTROM – Up to 40% OFF + FREE SHIPPING! 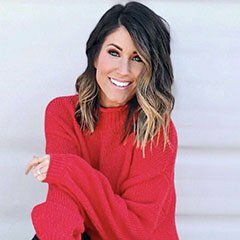 *SO MANY GREAT ITEMS ON MAJOR SALE! NORDSTROM RACK – Clear the Rack! Up to 75% OFF! SO MANY GOOD DEALS! OLD NAVY – ALL Jeans, Tees, and Dresses are 50% OFF + 20% OFF at checkout! SHEIN – Up to 85% OFF!! SOLE SOCIETY – Up to 60% OFF sale and FREE ship over $50! SO MANY GREAT ITEMS! TARGET – SO MANY GREAT SALES! THE CHILDREN’S PLACE – 60% OFF + FREE SHIPPING! THE NORTH FACE – FREE 2-DAY shipping on ALL orders! TOPSHOP – Up to 70% OFF + FREE shipping! ULTA – SO many great items are 20 – 50% OFF! URBAN OUTFITTERS – An EXTRA 30% OFF! WALMART – See all of their ROLL BACK items HERE. WAYFAIR – Up to 70% OFF sale! WEST ELM – Buy More, Save More sale + FREE shipping! WINDSOR – Up to 30% OFF! ZAPPOS – Summer sale items + FREE shipping!